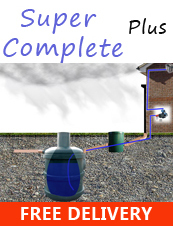 This aboveground rain system is a really simple and easy way to set up. It's designed for the gardener to have a simple aboveground system which is easy to put together and requires no digging or hard maintenance. 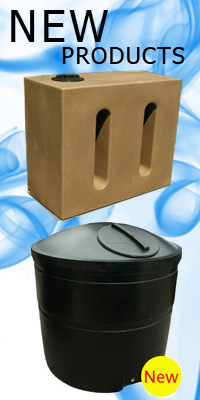 The Ecosure 800 litre is a slim designed water tank that will fit into tight and small spaced areas and takes up less ground foot print than other water tanks.